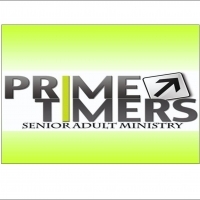 Prime Timers will meet on September 20 at 6:00 at Red Oak Pizza Ranch. Guest speaker will be Tina Barham, missionary in Mexico City with Camino Global. Contact Don Hladky for more information.